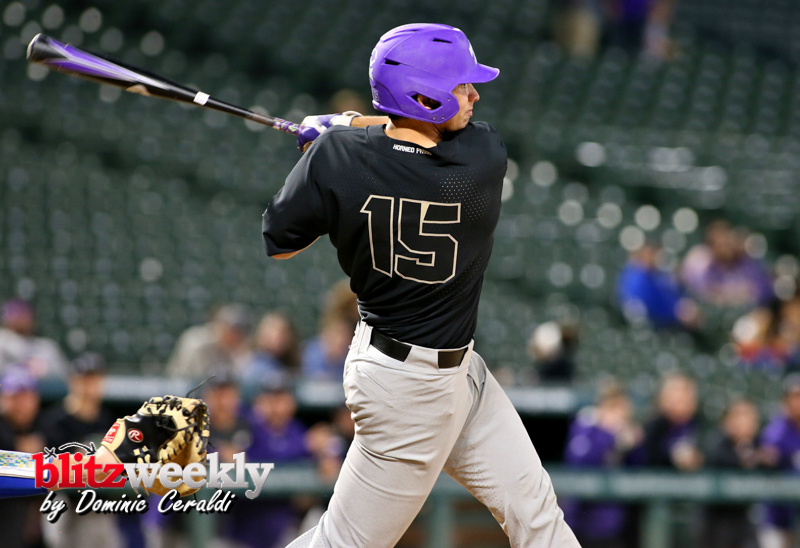 Propelled by a three-run homer off the bat of Conner Shepherd in the fourth, No. 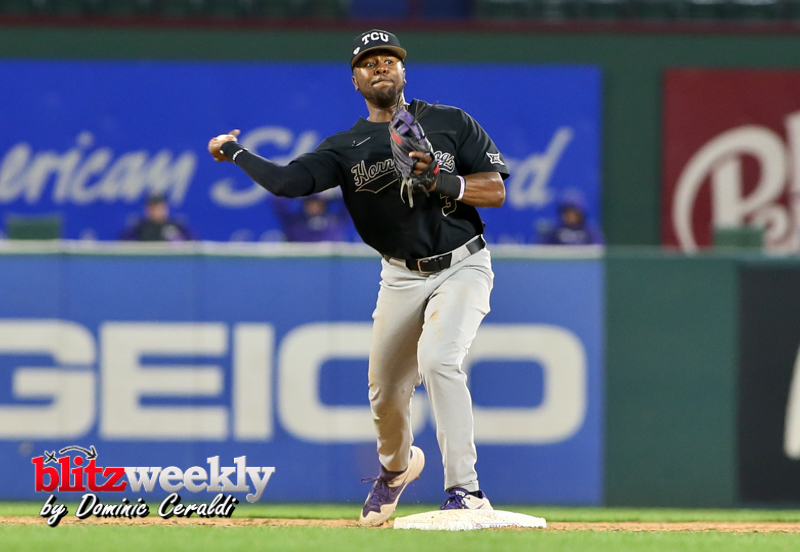 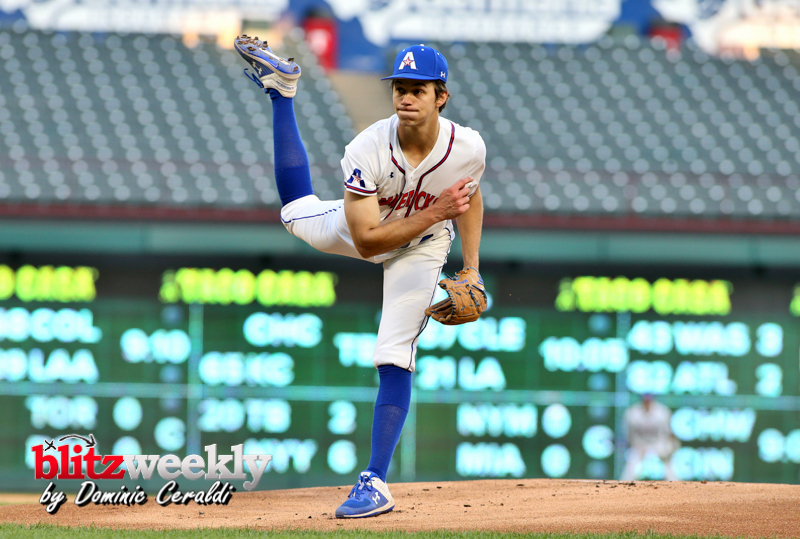 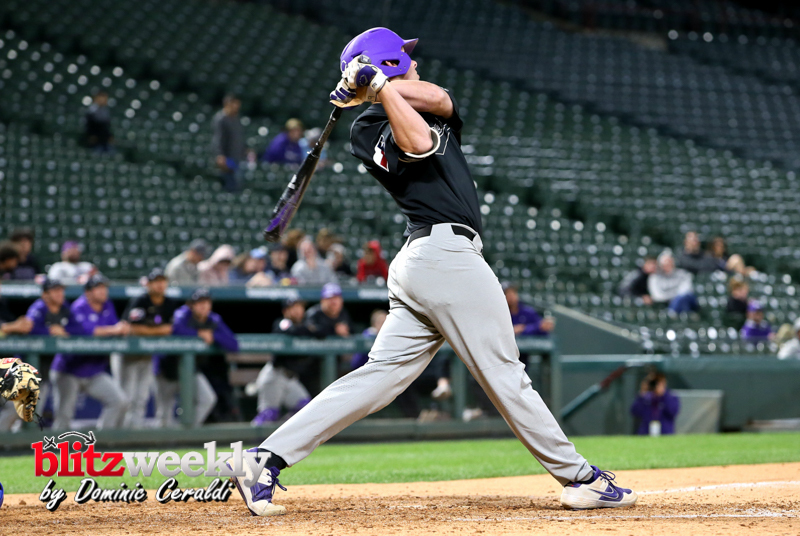 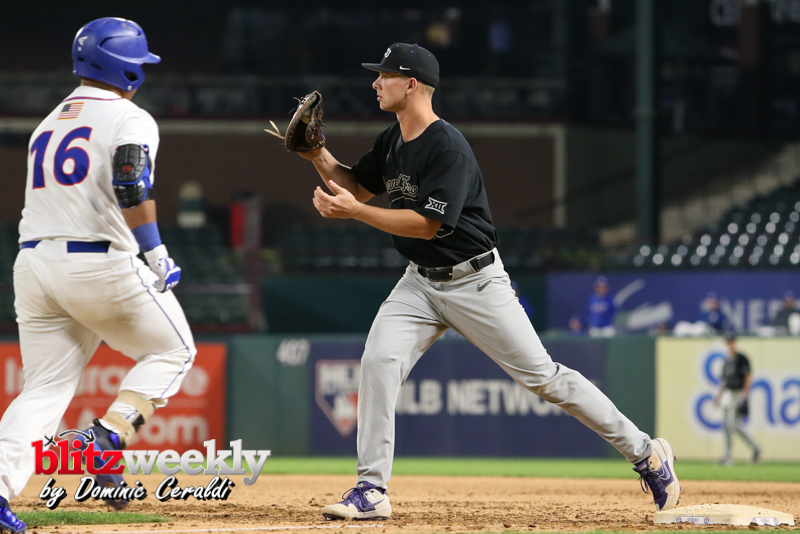 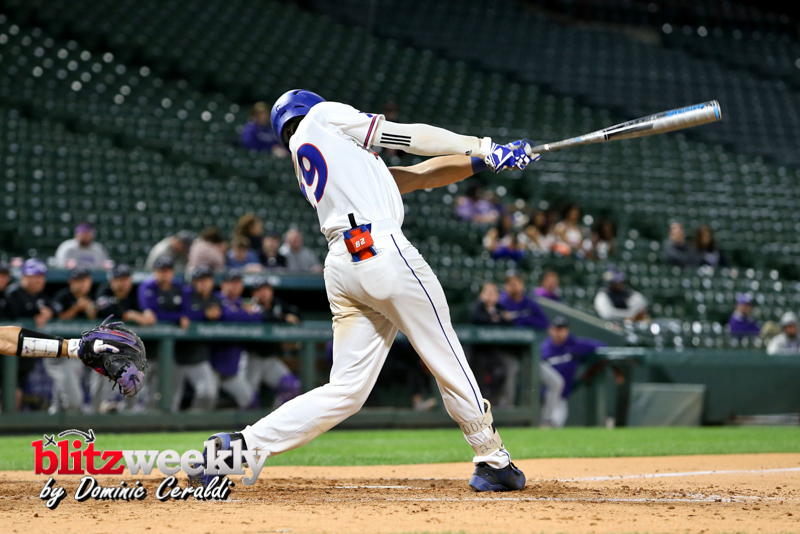 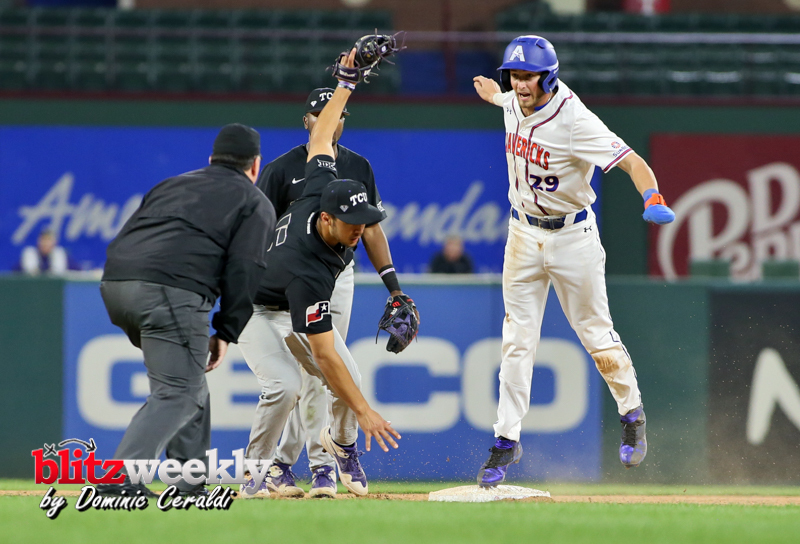 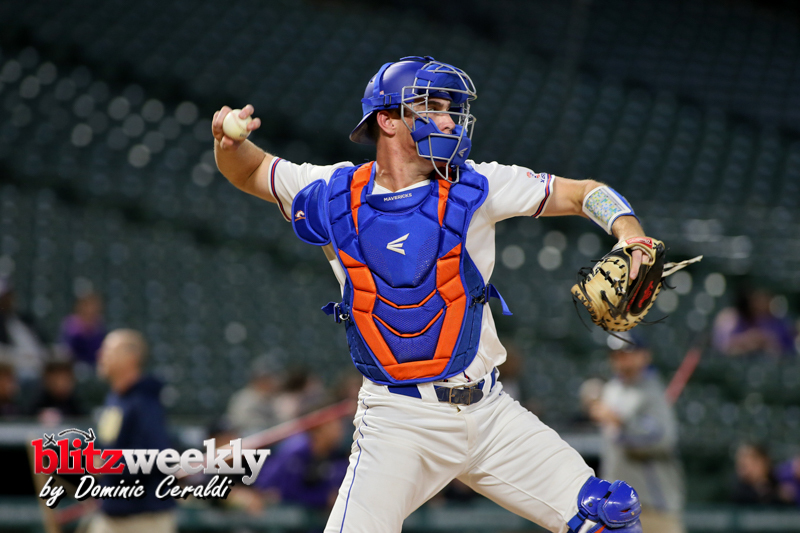 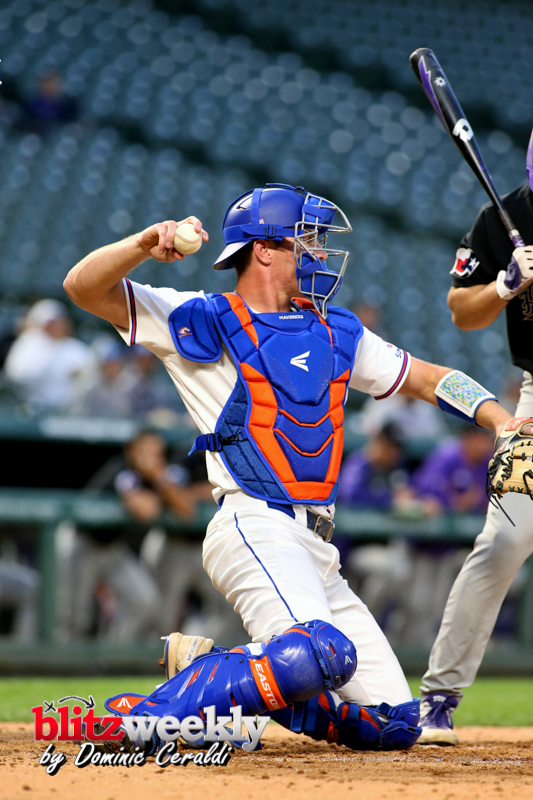 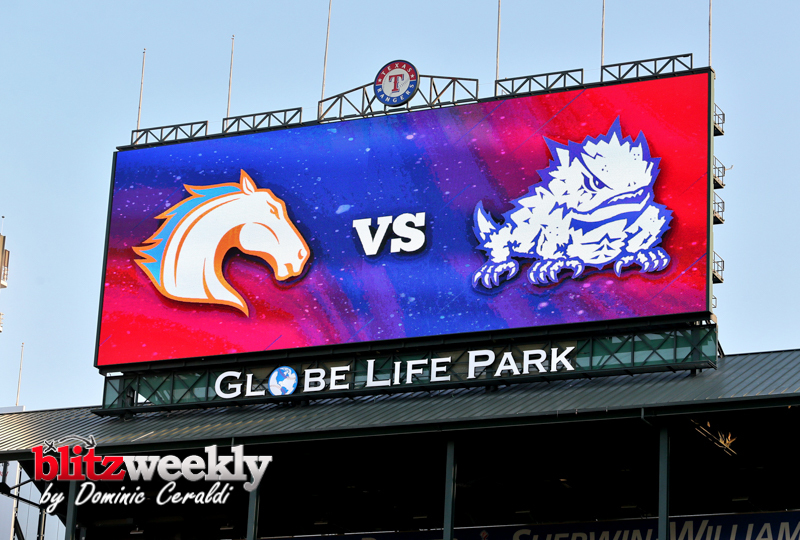 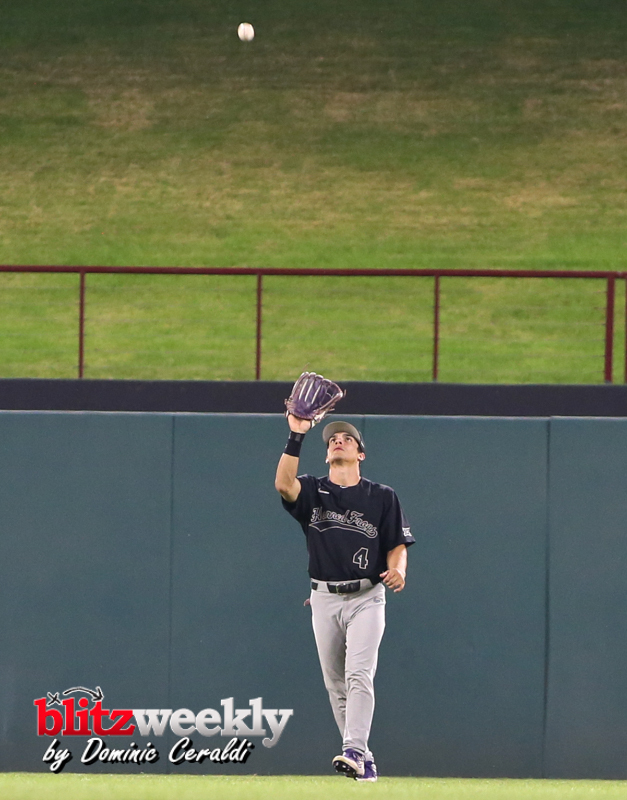 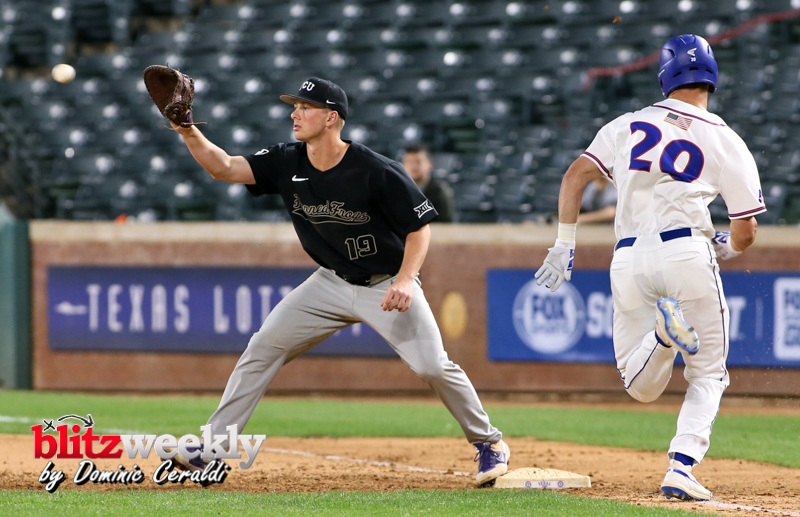 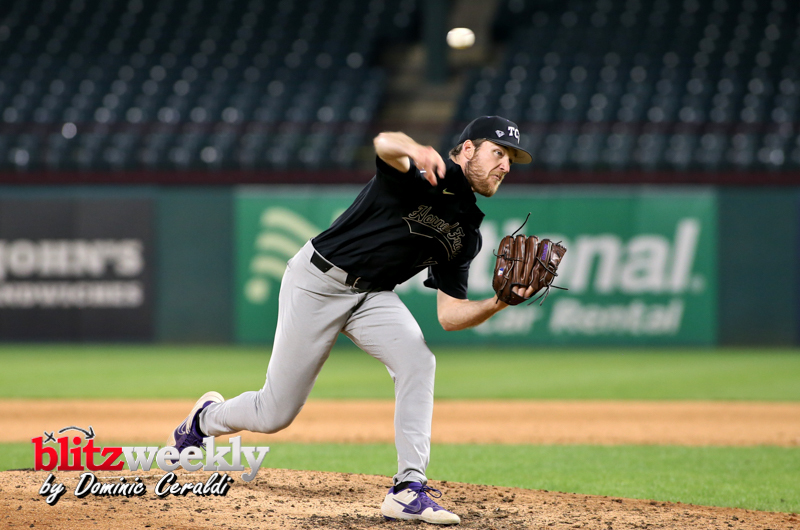 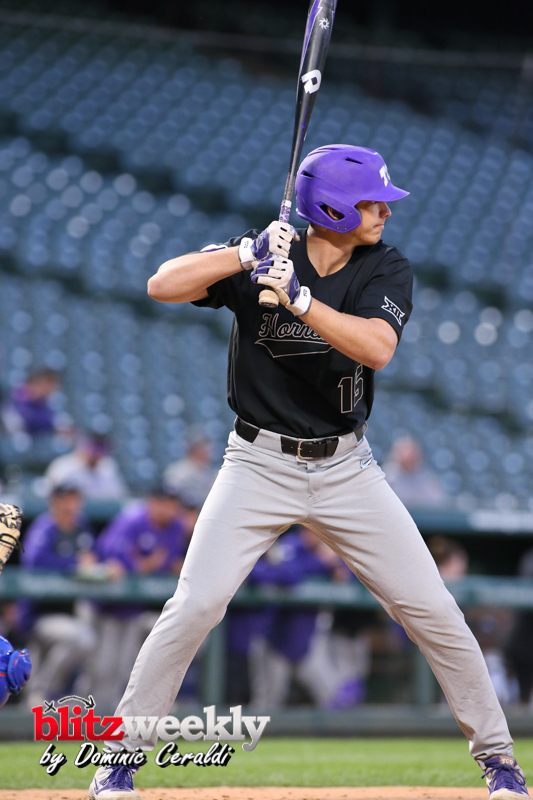 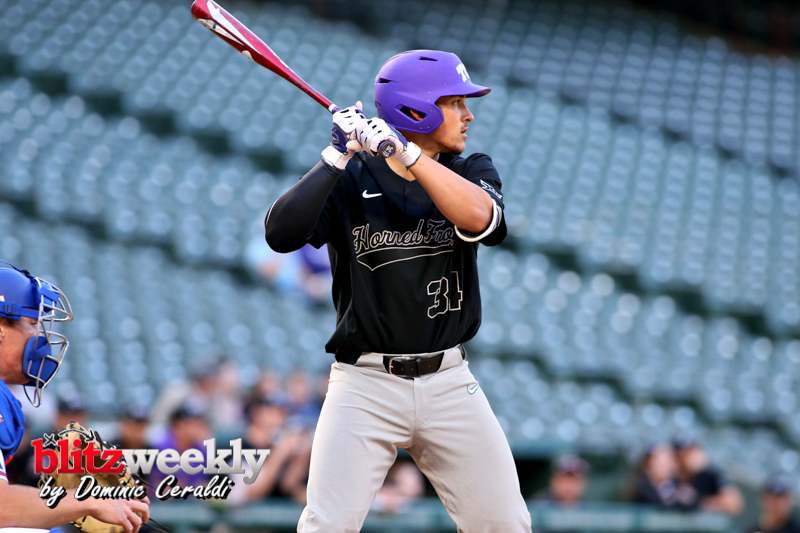 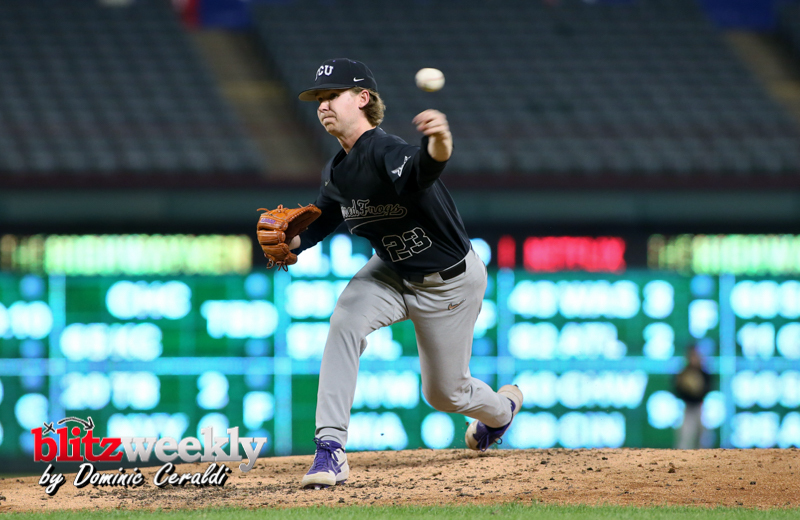 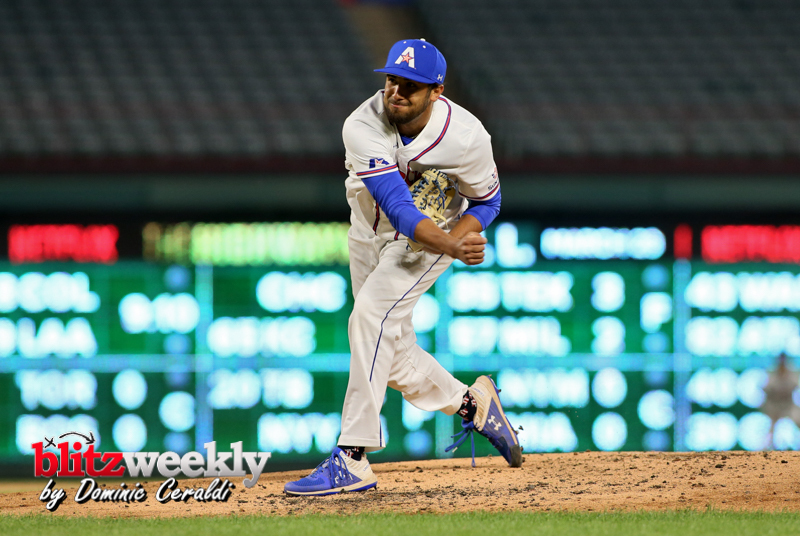 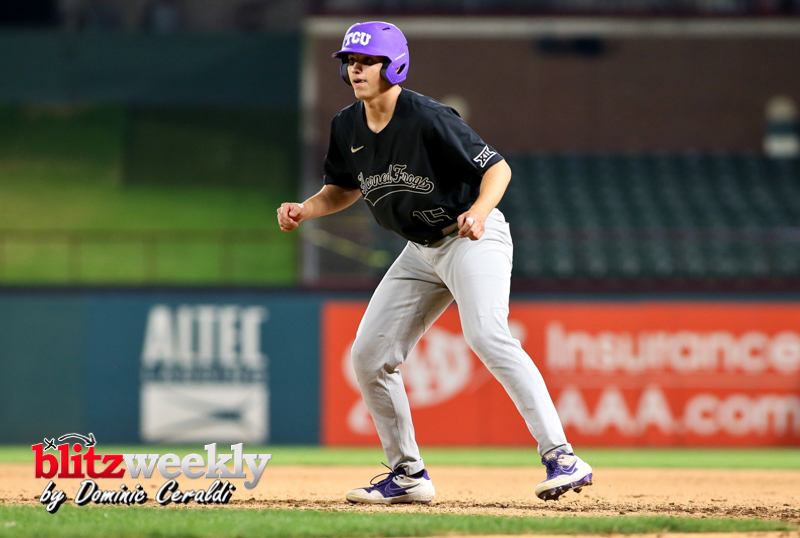 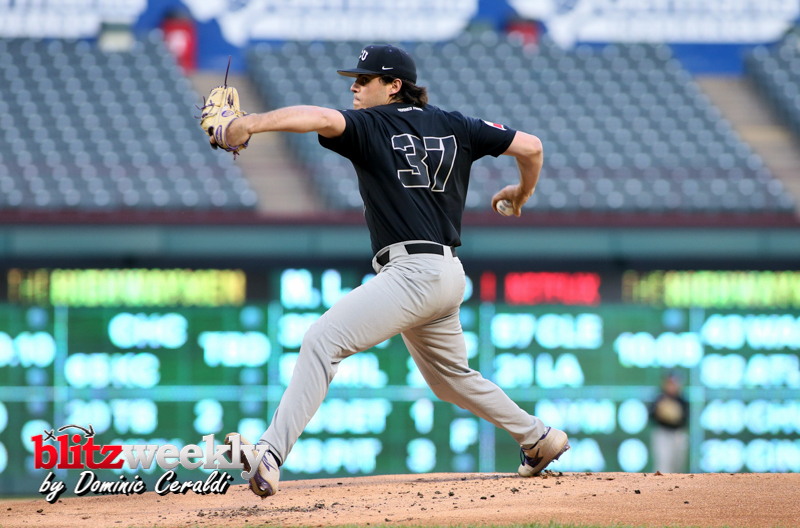 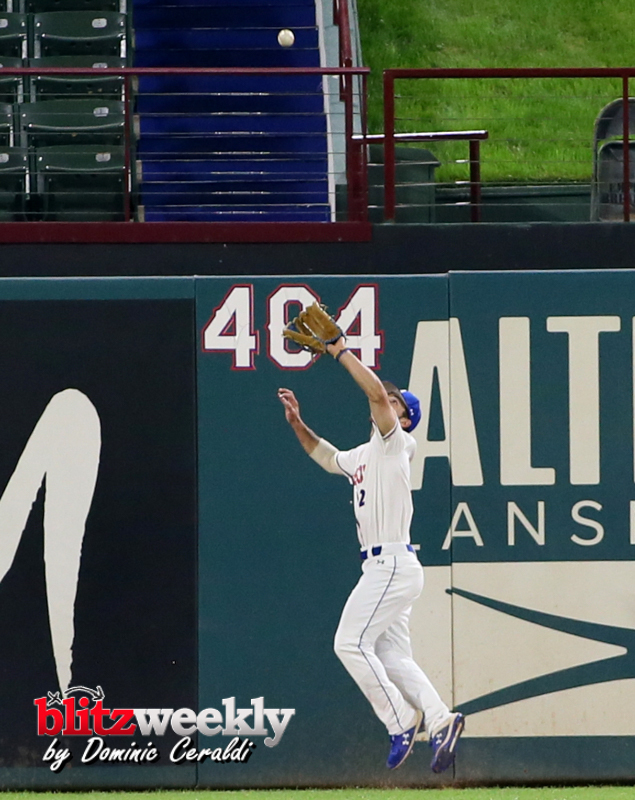 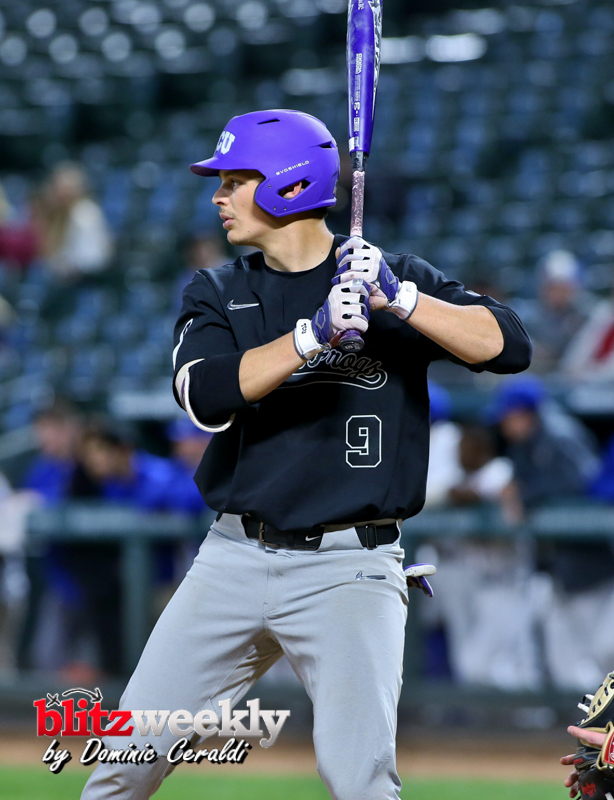 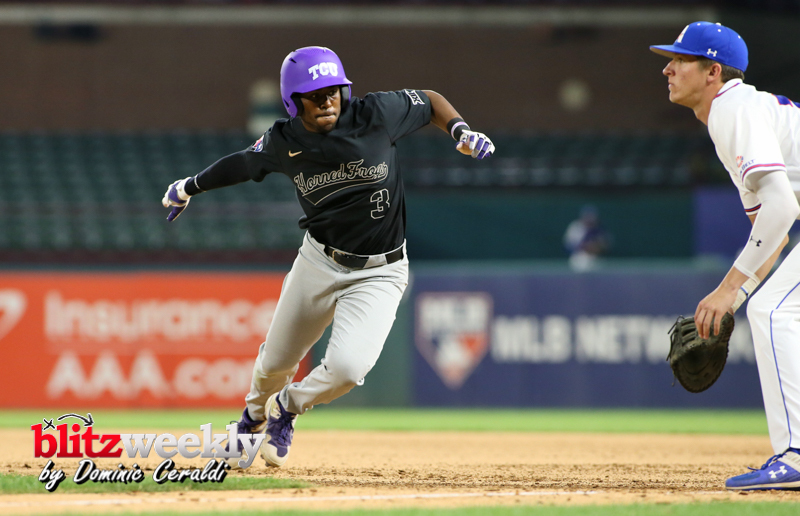 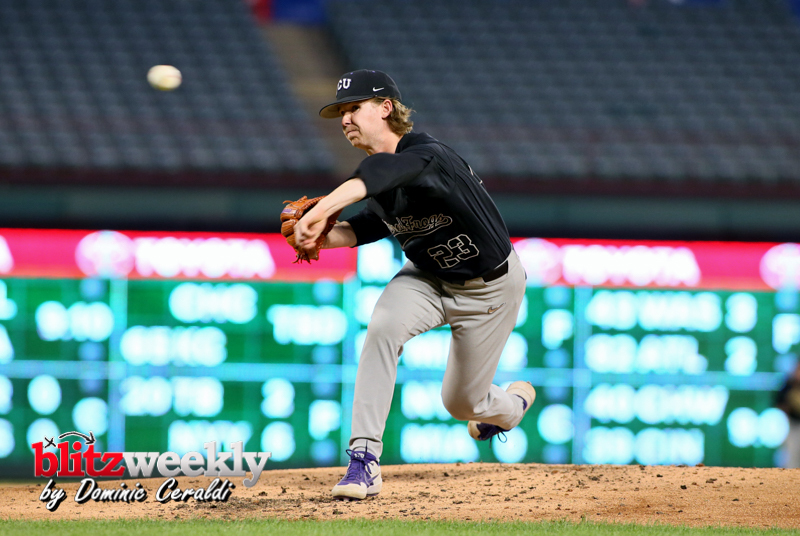 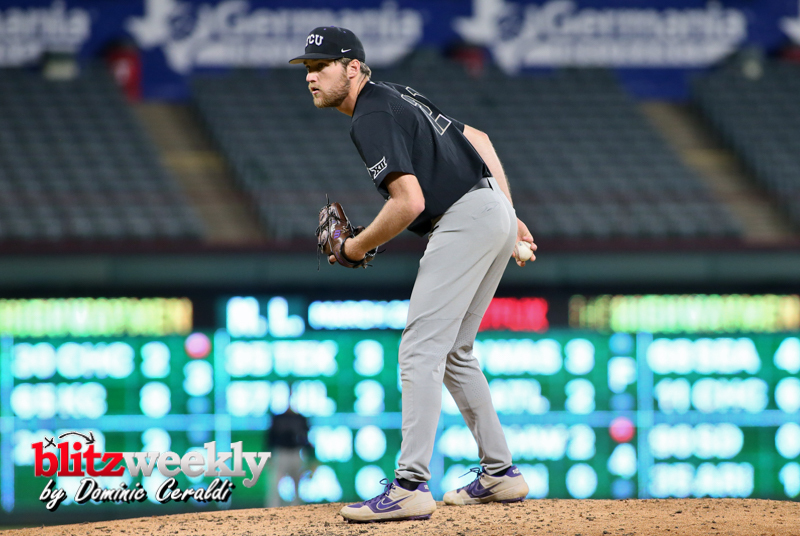 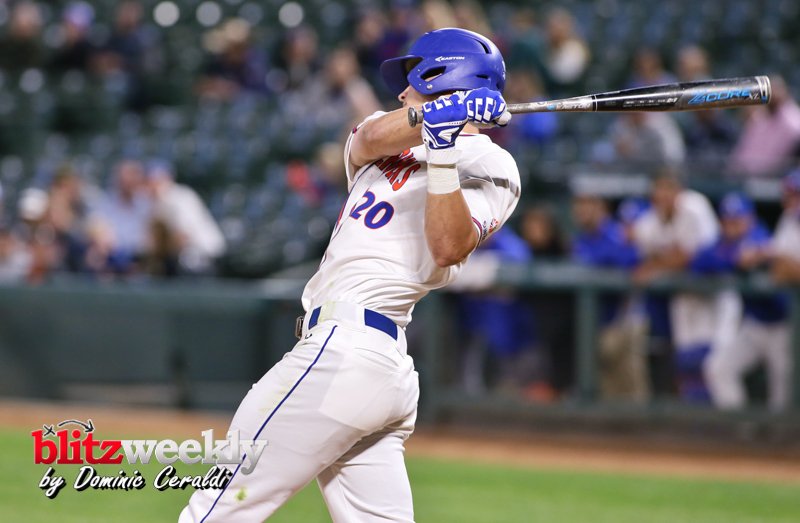 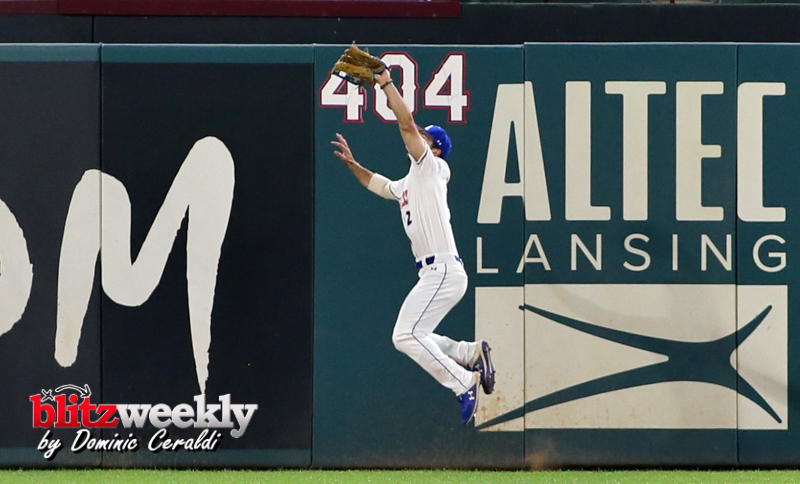 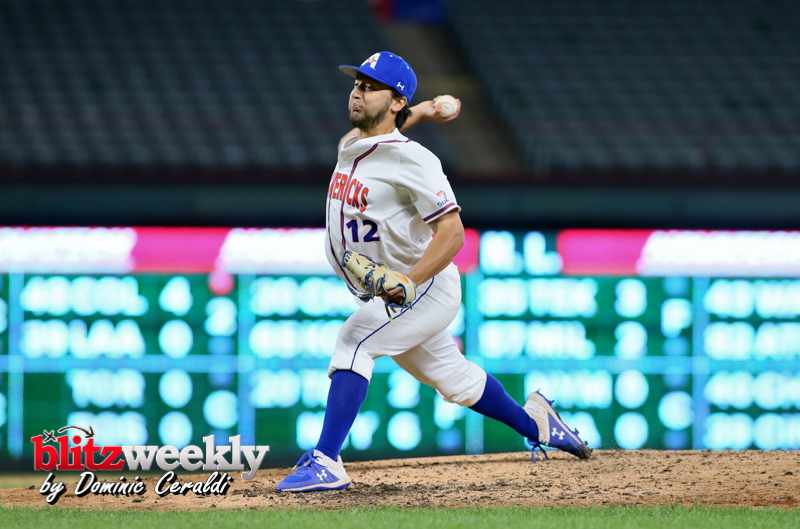 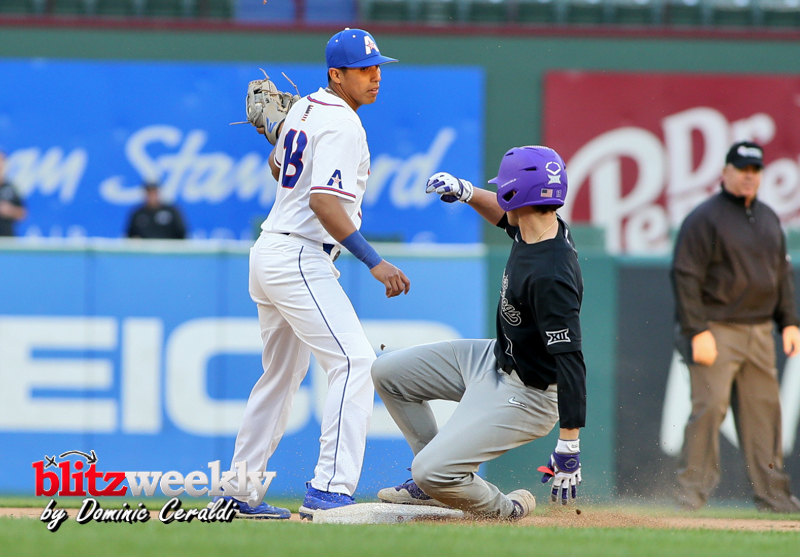 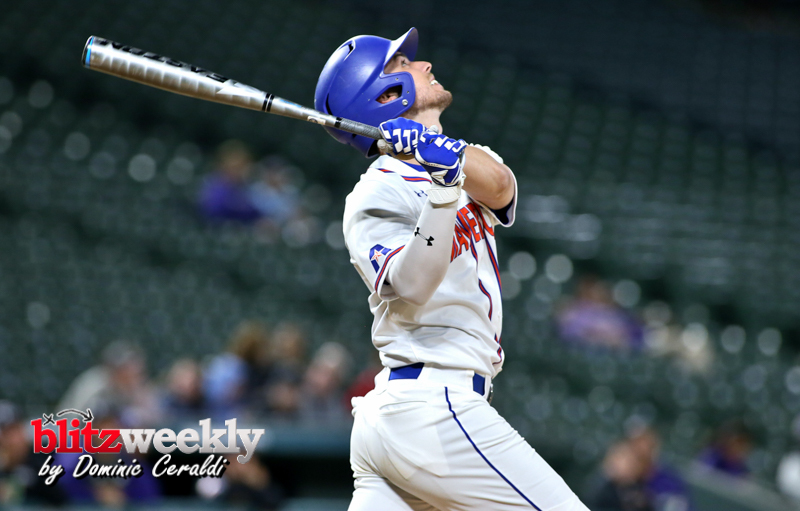 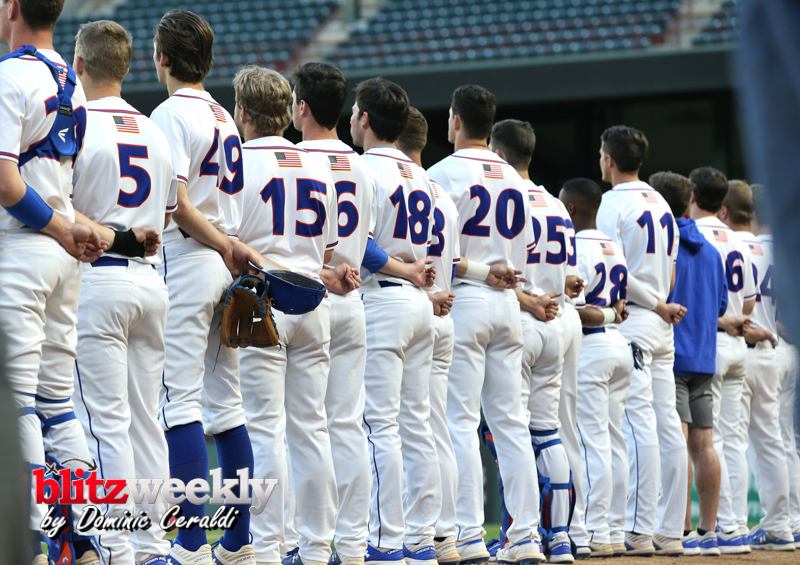 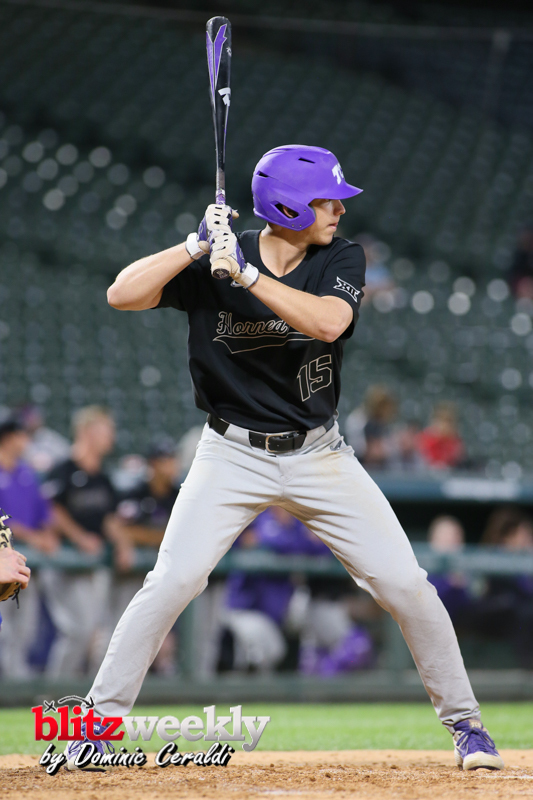 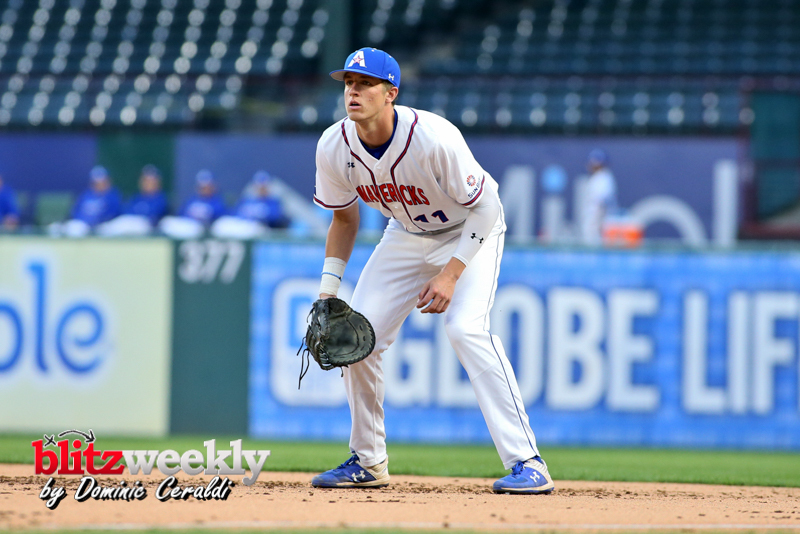 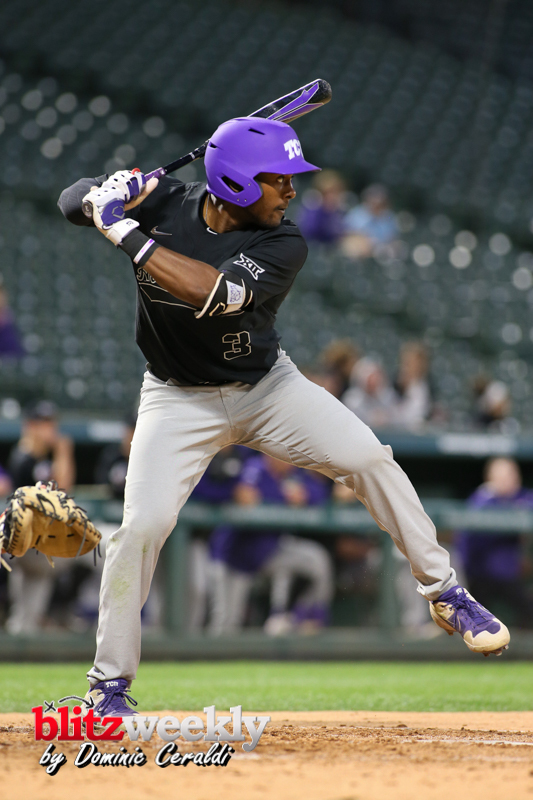 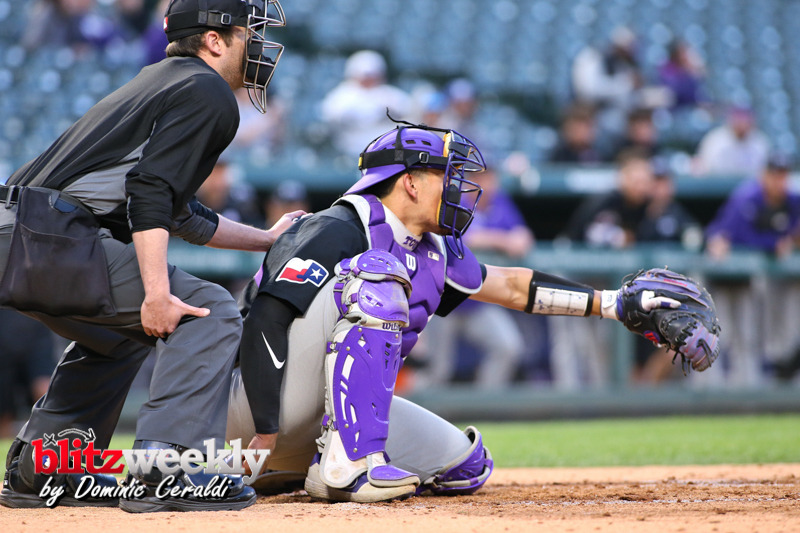 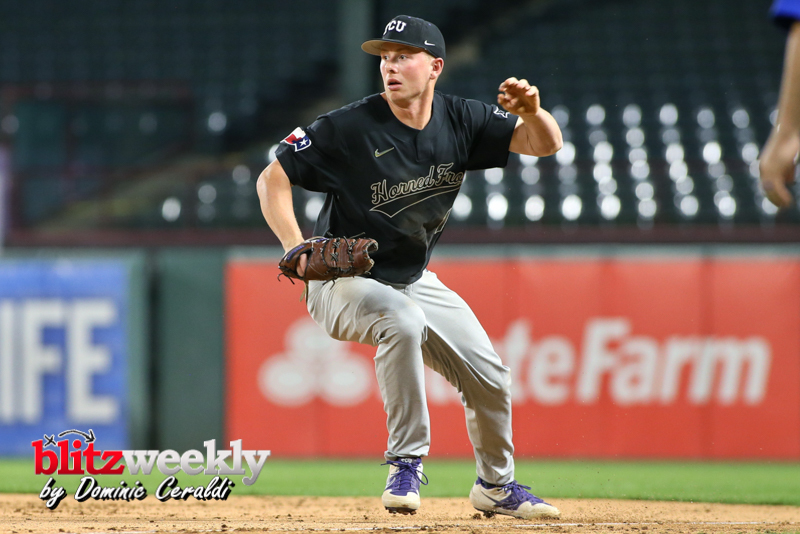 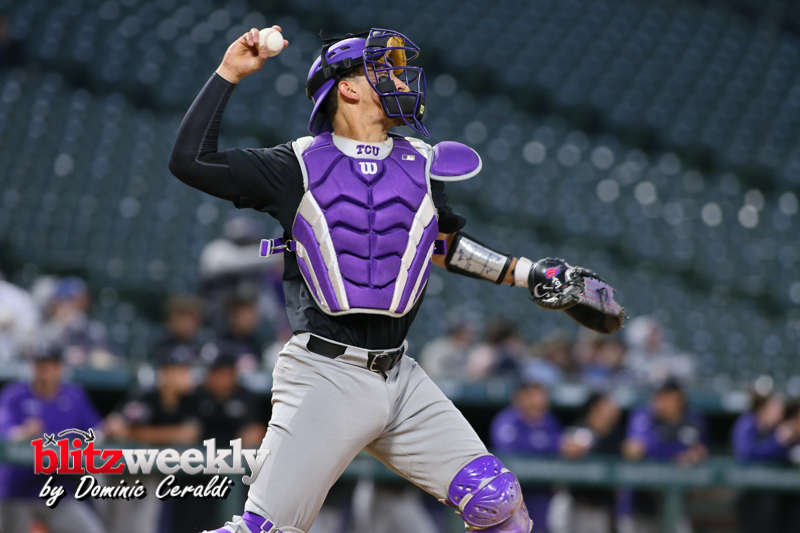 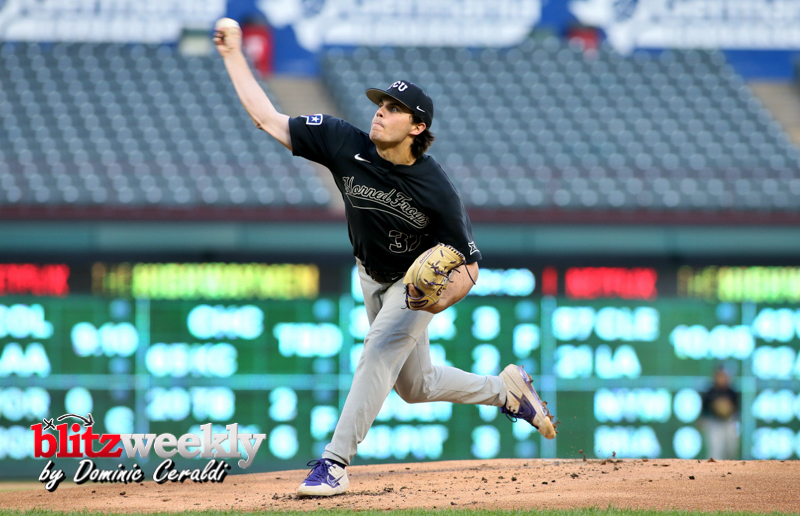 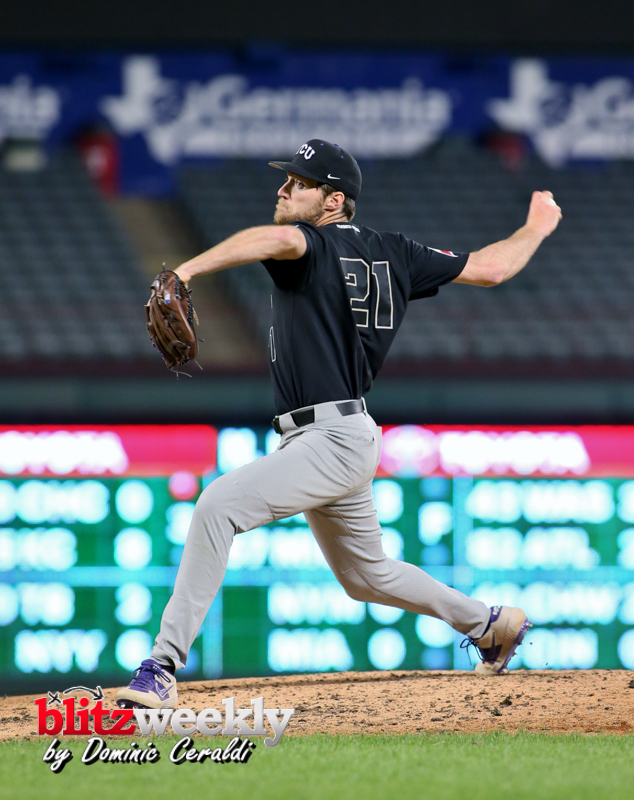 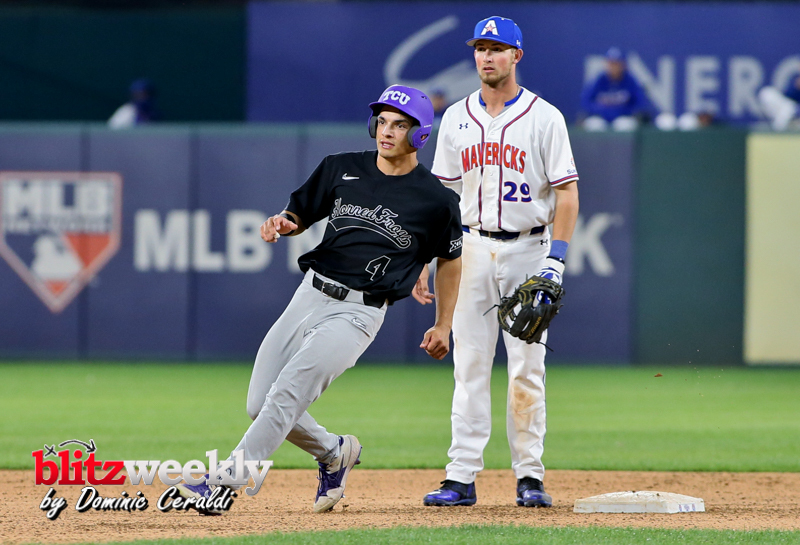 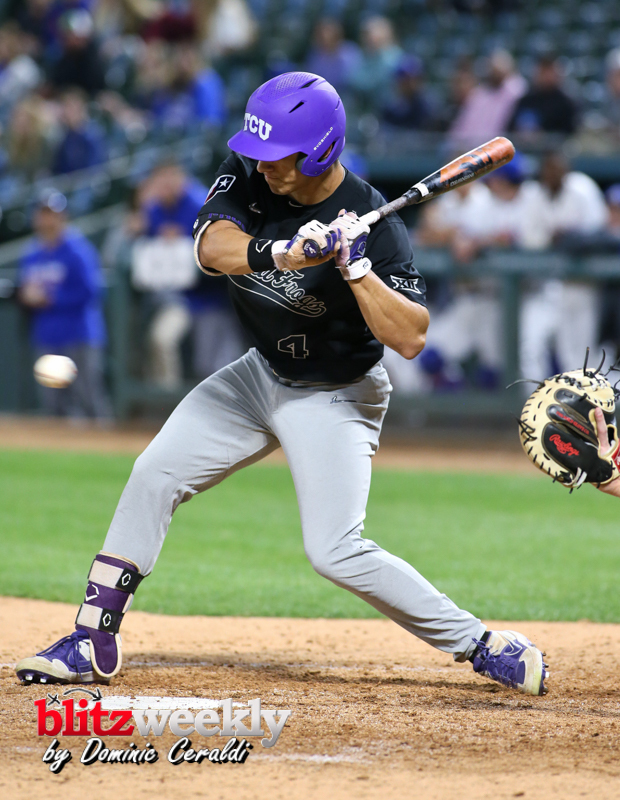 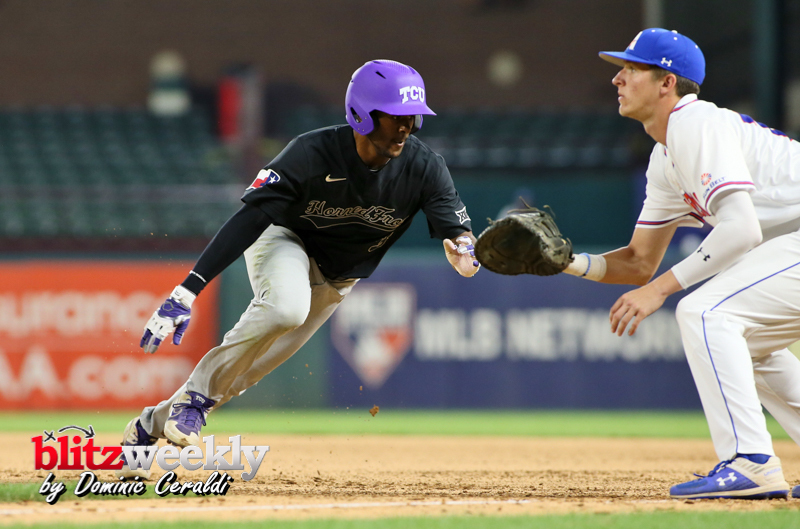 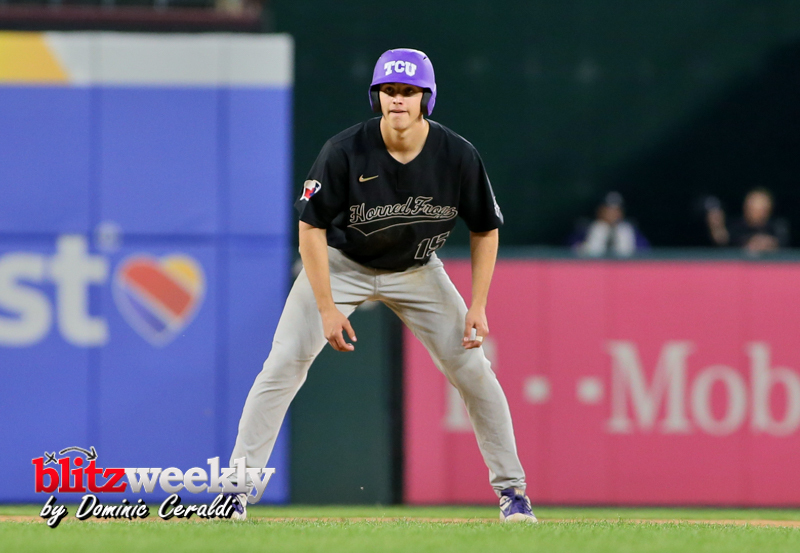 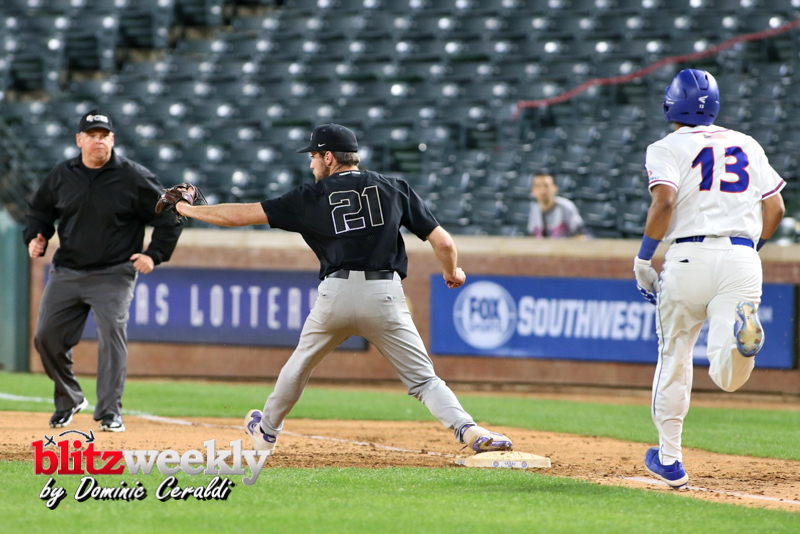 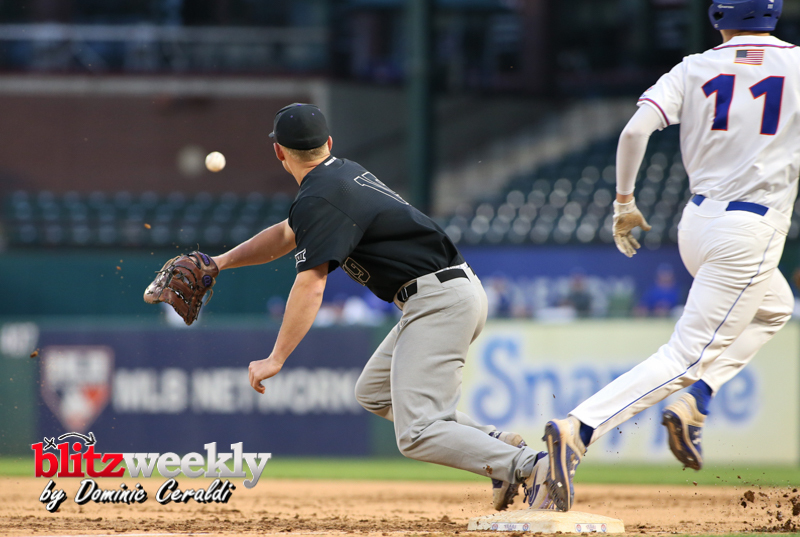 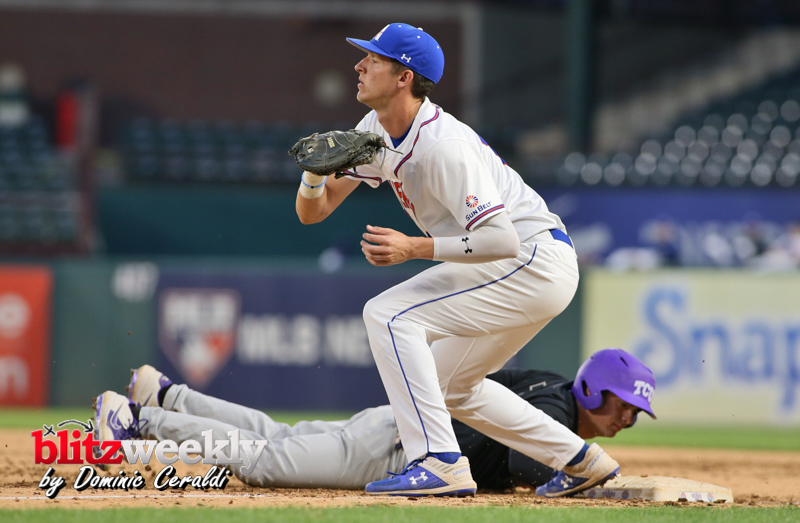 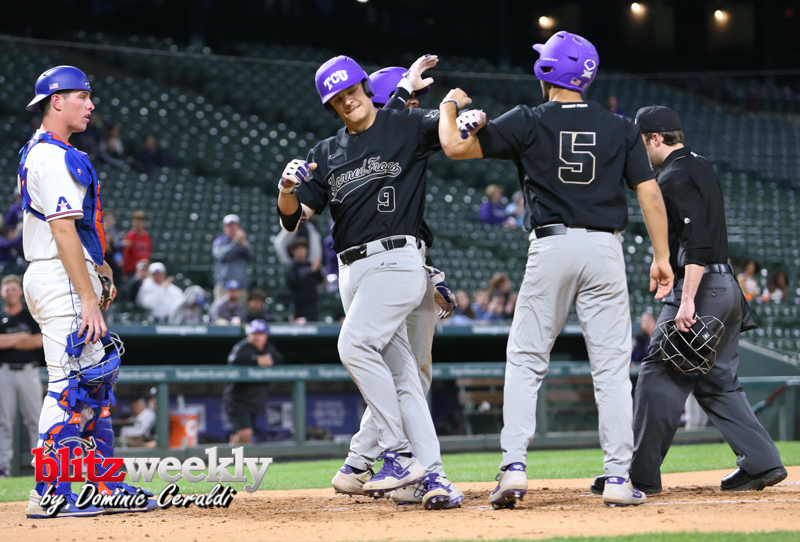 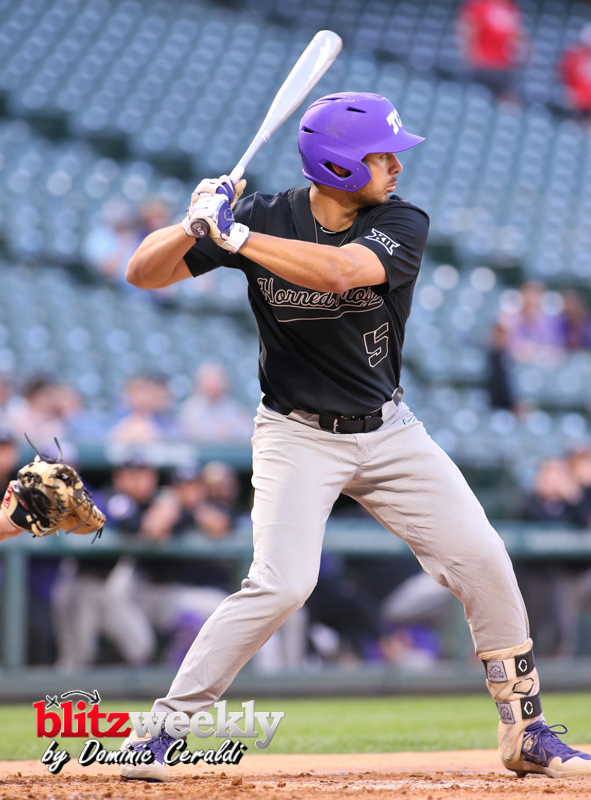 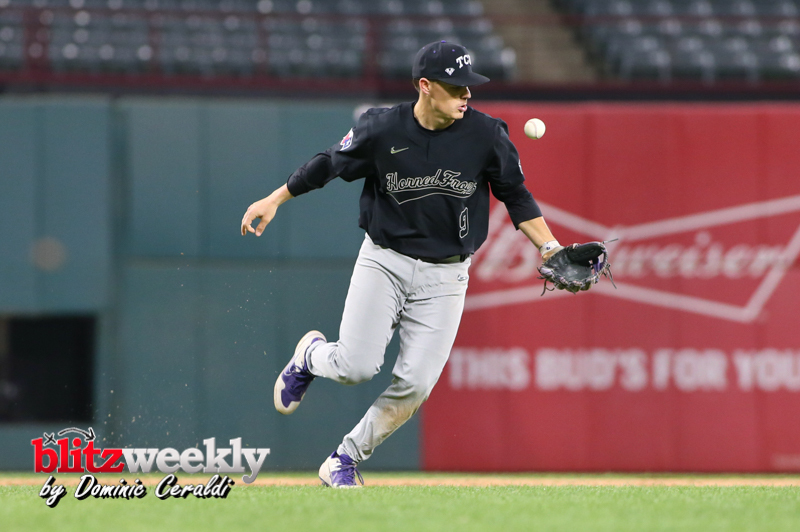 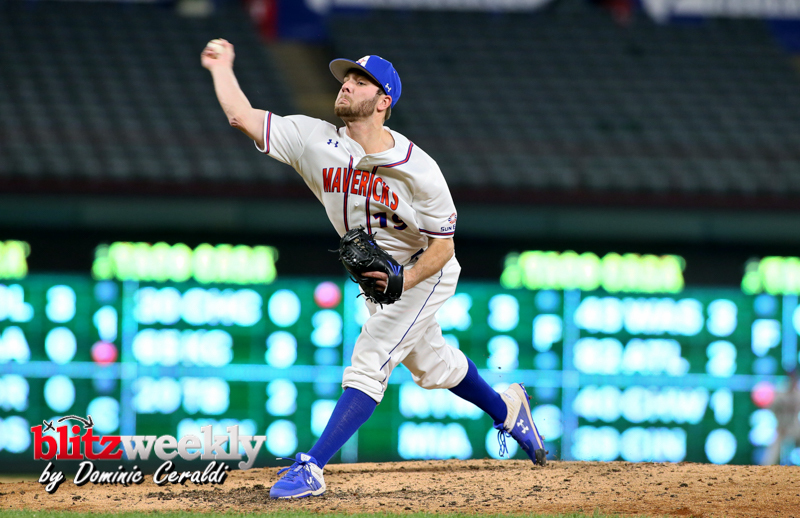 20 TCU baseball topped UT Arlington 5-3 Tuesday night at Globe Life Park in Arlington. 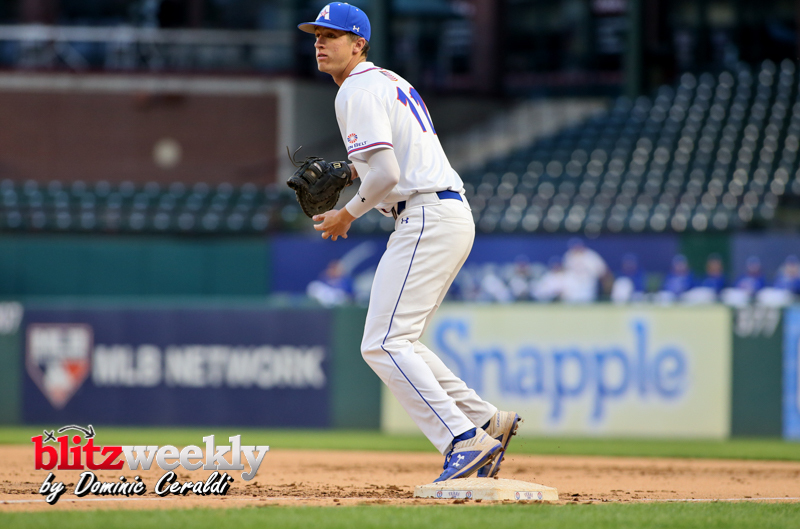 UT Arlington opened the scoring in the second. 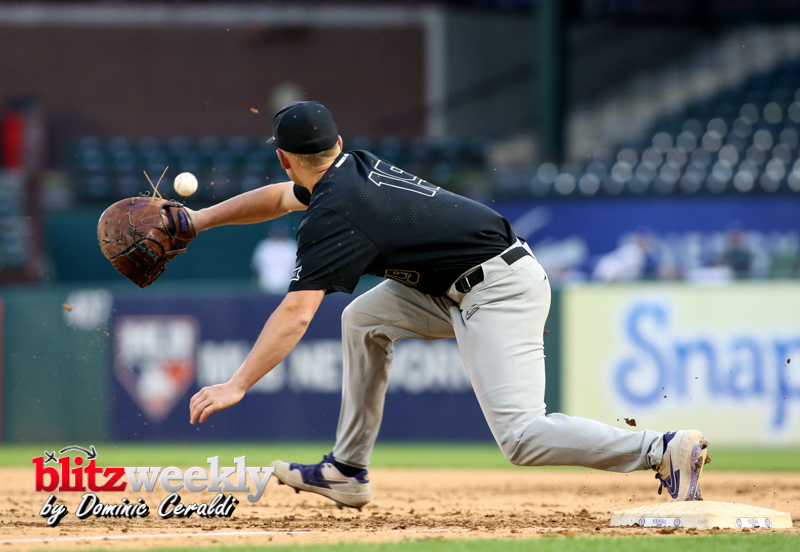 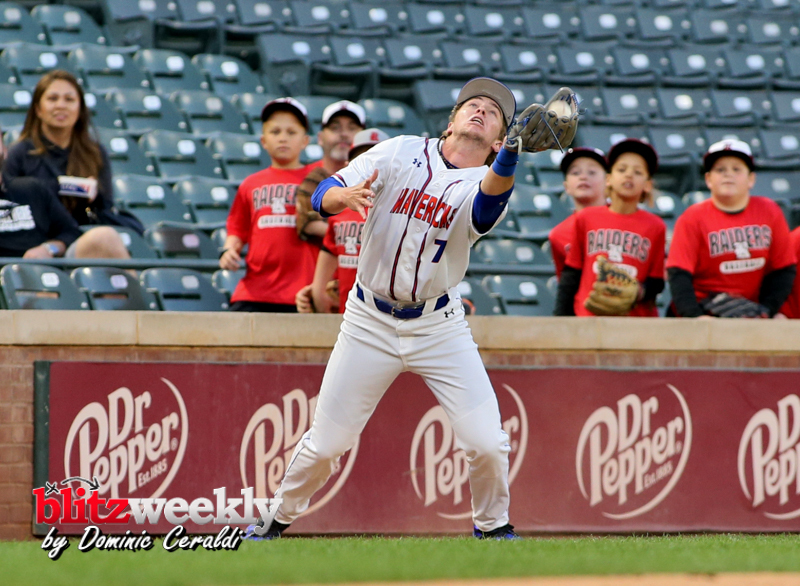 Zac Cook was standing on second scored on a Dylan Paul two-out base hit. 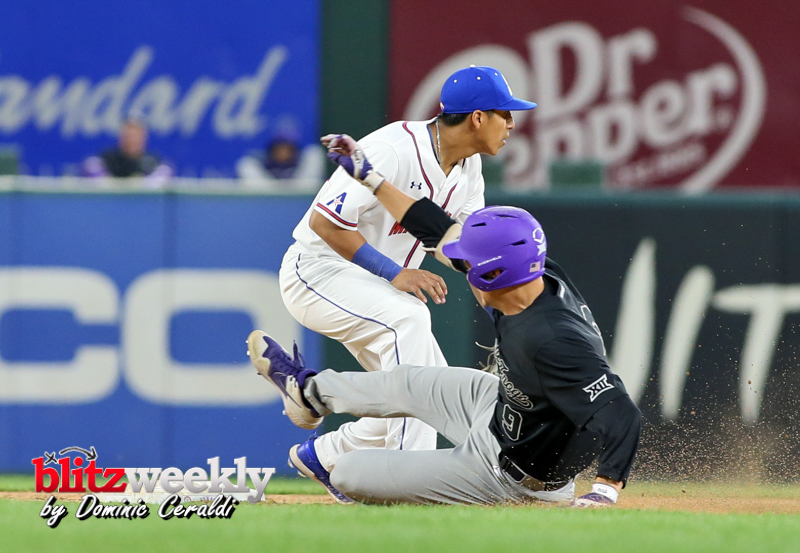 The Frogs quickly responded in the top of the third. 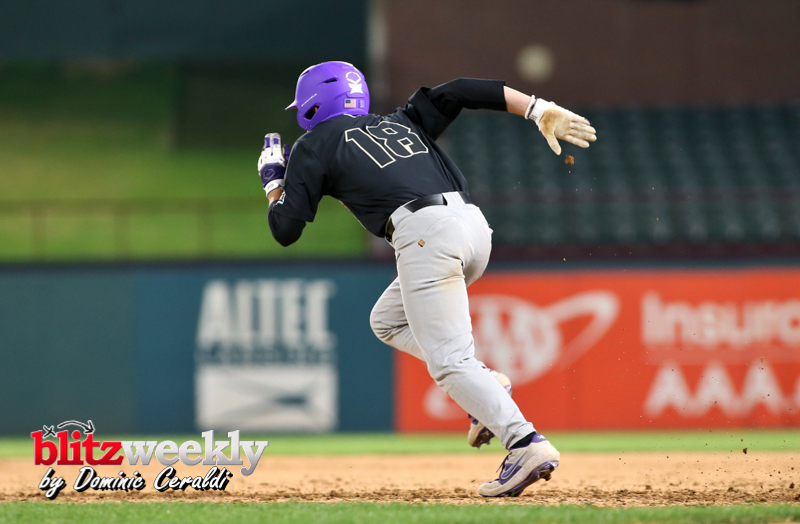 Bobby Goodloe’s second double of the game opened the inning. 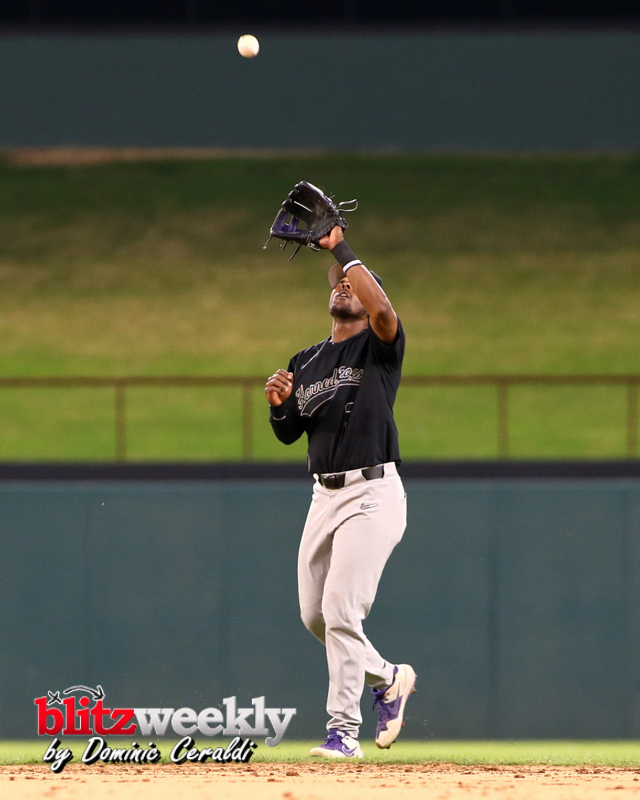 He made it to third on an error in the outfield and scored on a Josh Watson base hit. 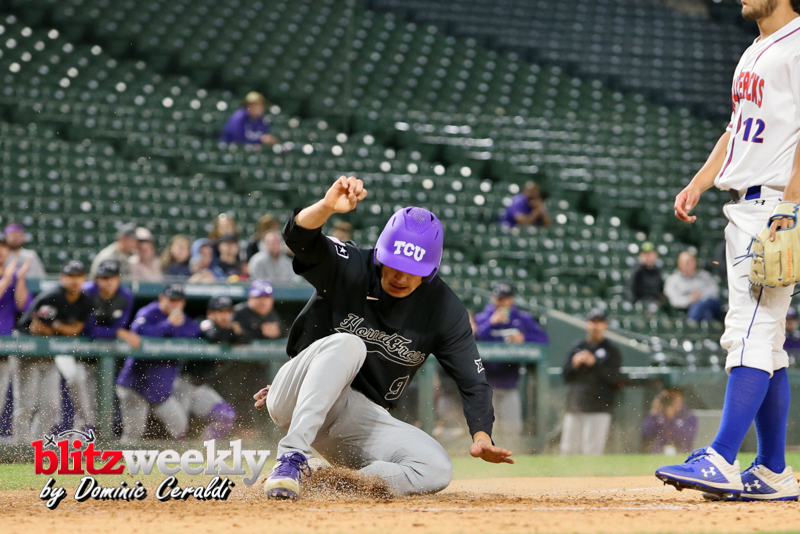 Conner Shepherd delivered in the fourth as the Frogs grabbed a 4-1 lead. 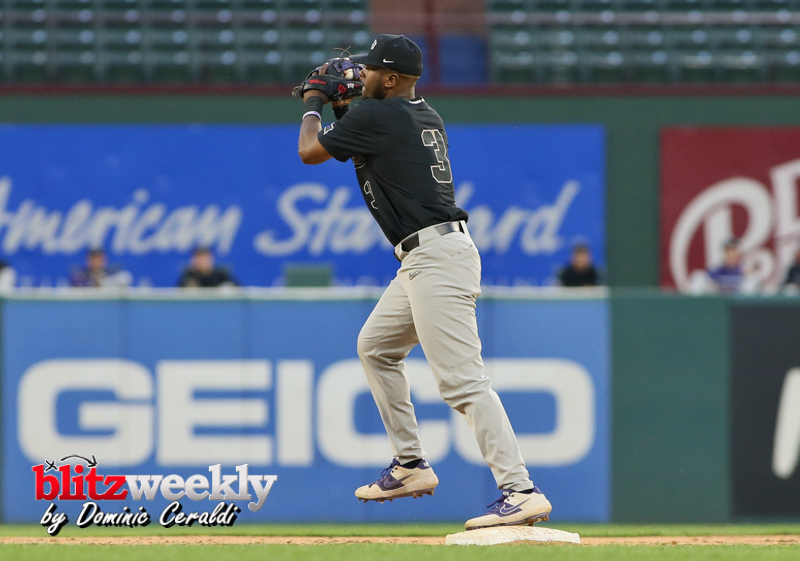 Austin Henry walked to open the inning and moved to second on an Adam Oviedo base knock. 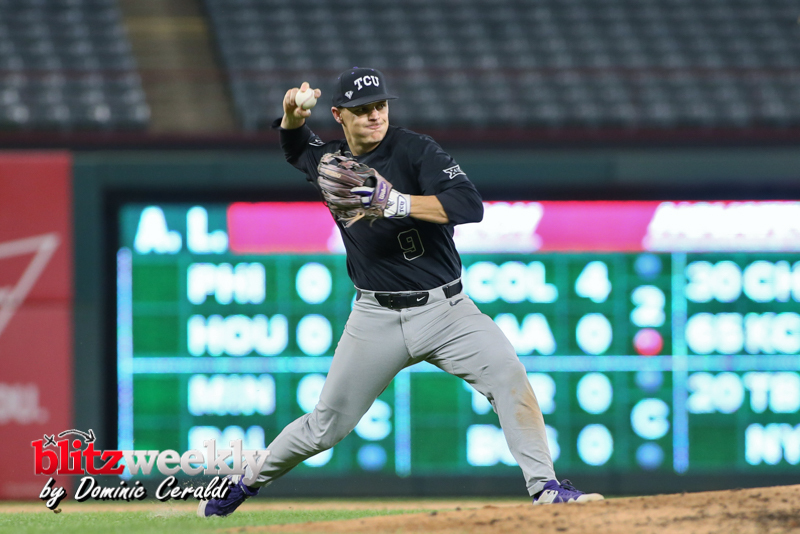 Shepherd lined a three-run home run into the bullpen in right center to put the Frogs on top. 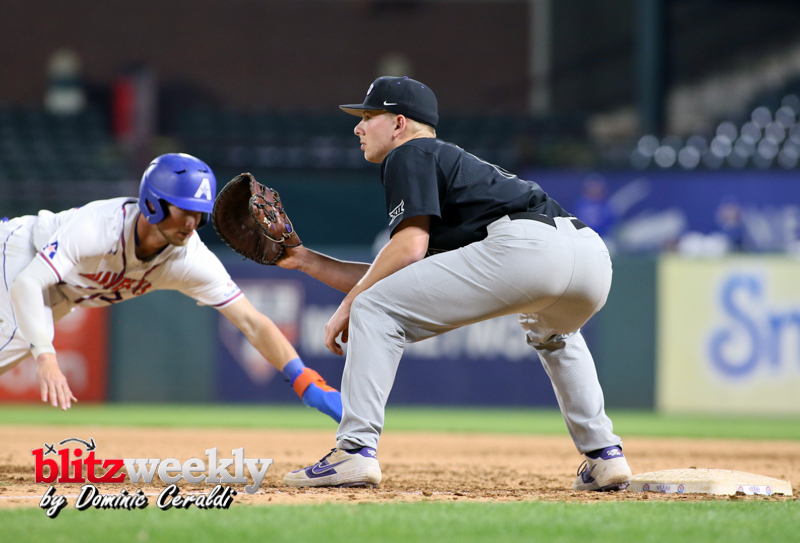 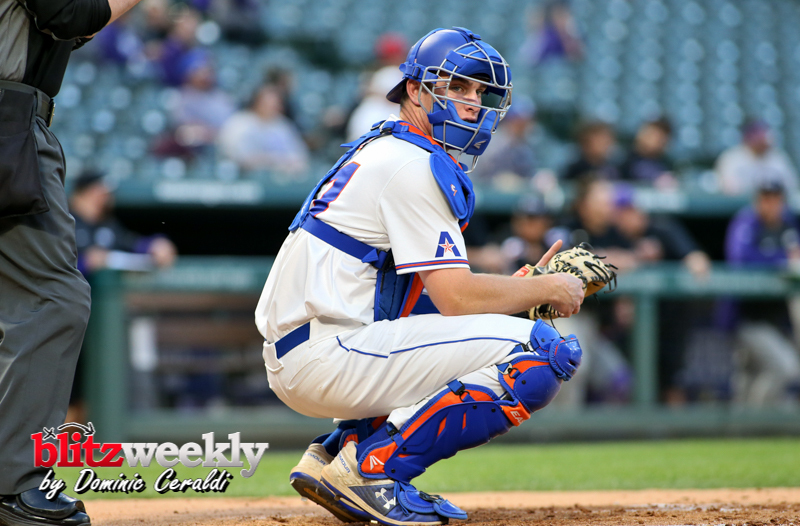 TCU answered a fourth inning run from UT Arlington with one in the top of the sixth. 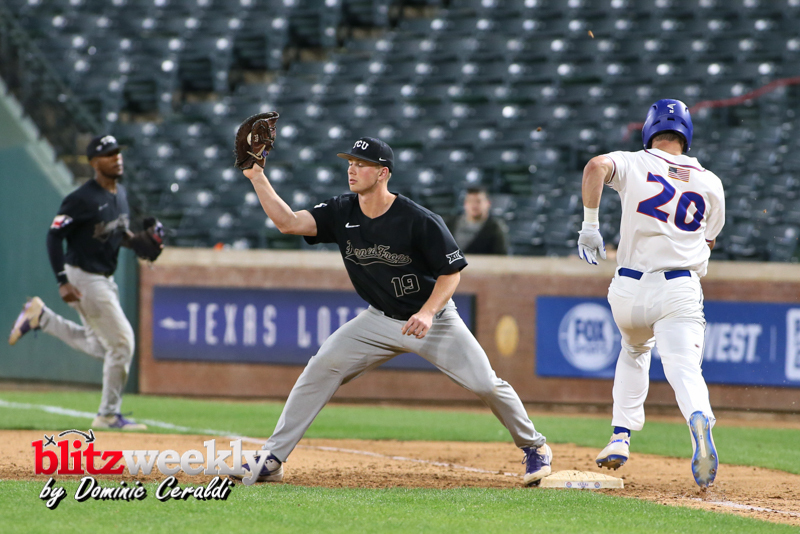 With the bases loaded, Shepherd raced home on a wild pitch to make it a 5-2 ballgame. 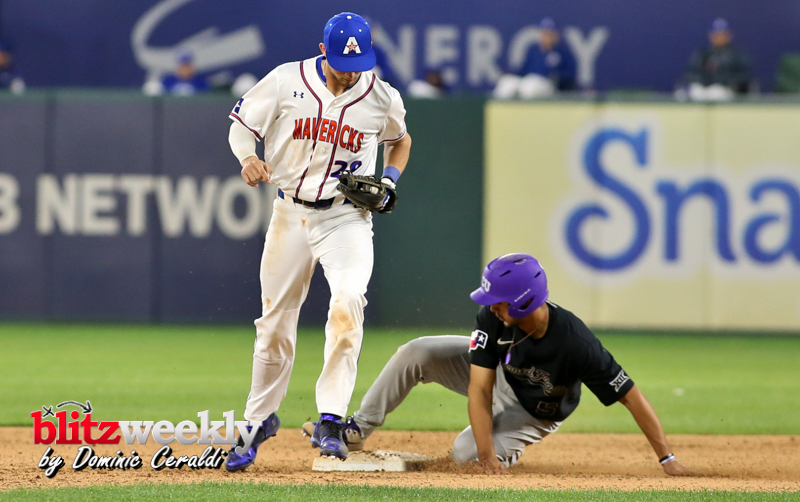 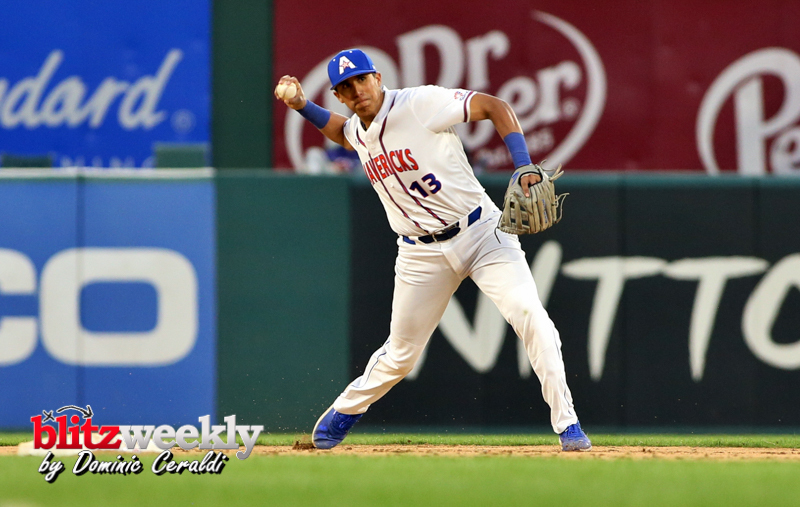 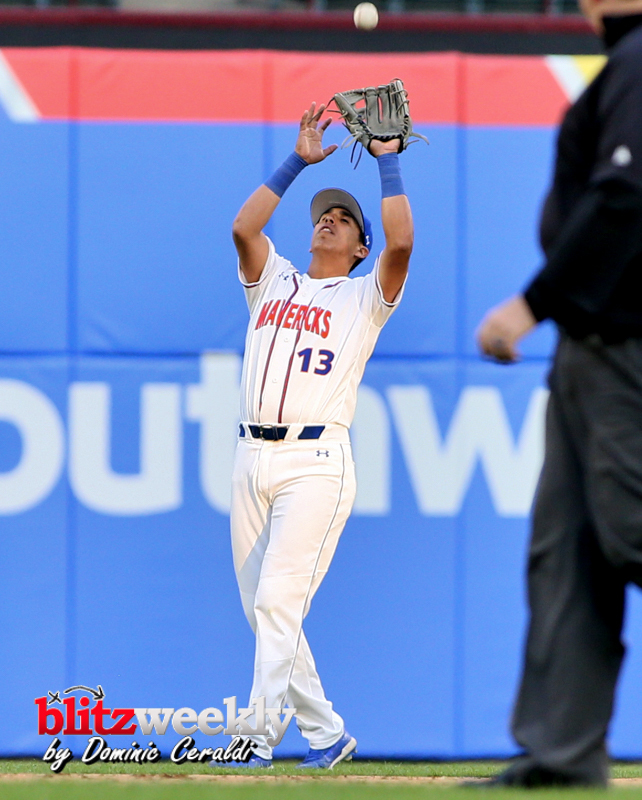 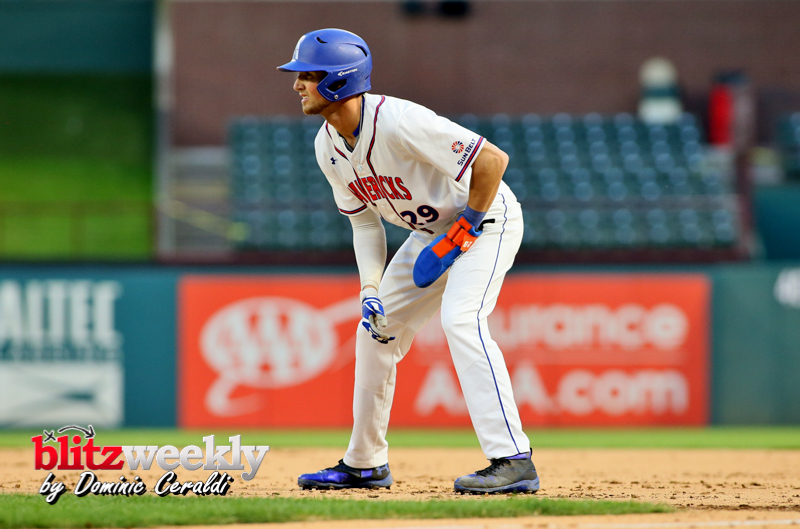 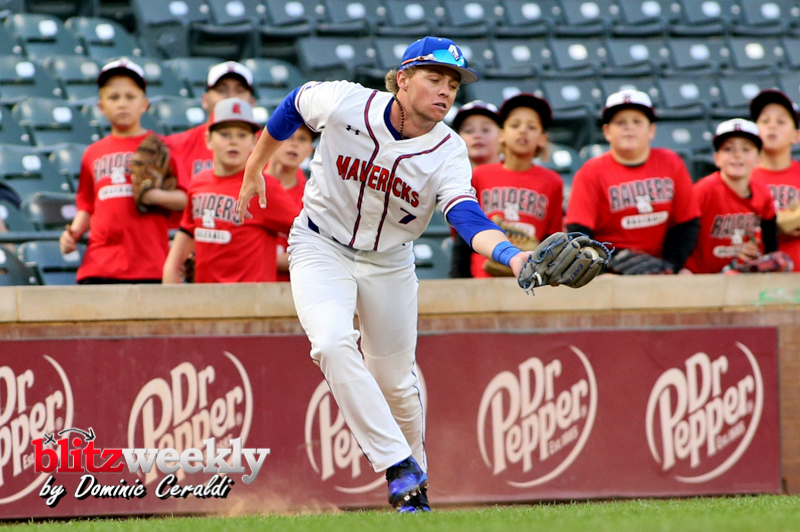 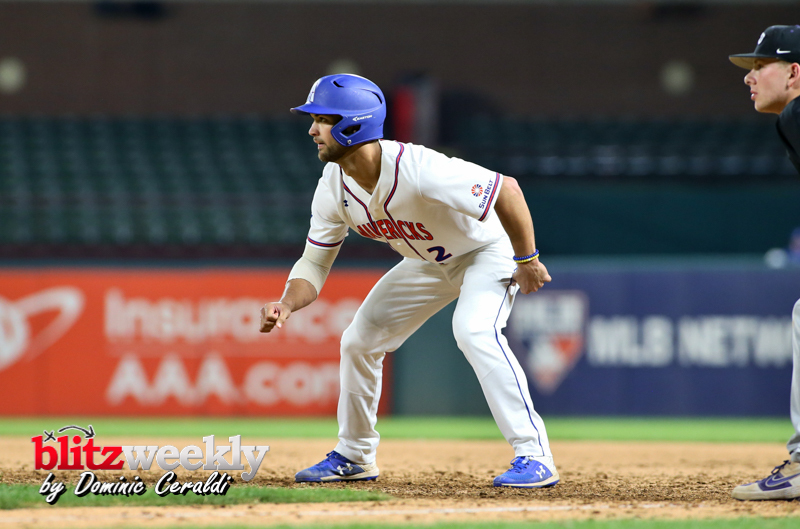 The Mavericks crept closer in the eighth after a one-out triple scored for a 5-3 contest. 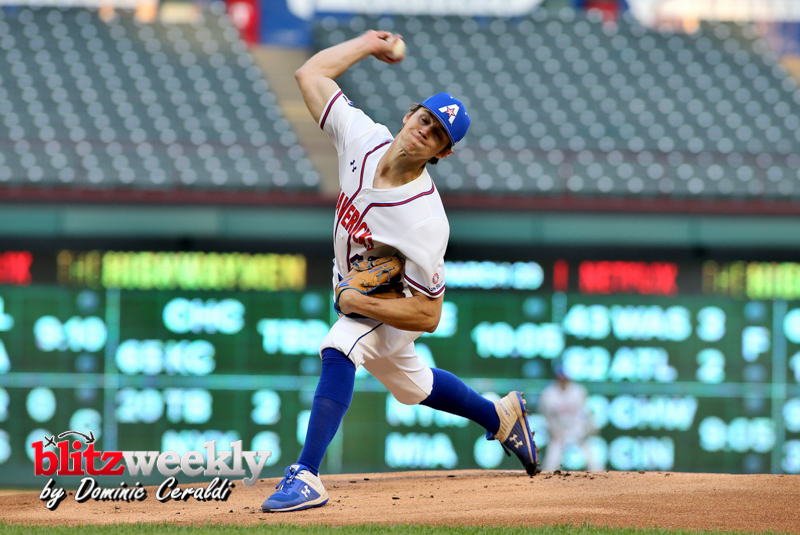 Augie Mihlbauer came on to close out the eight with a strikeout. 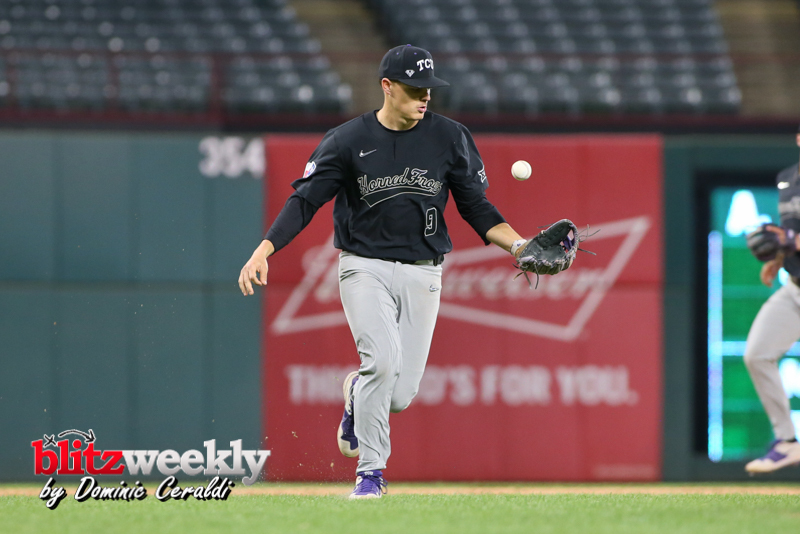 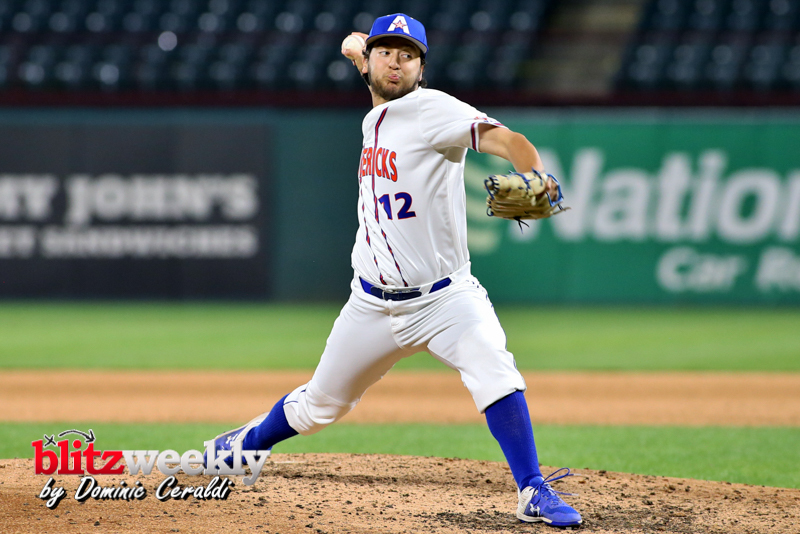 Spencer Arrighetti made his first career start and allowed just a run on two hits in two innings. 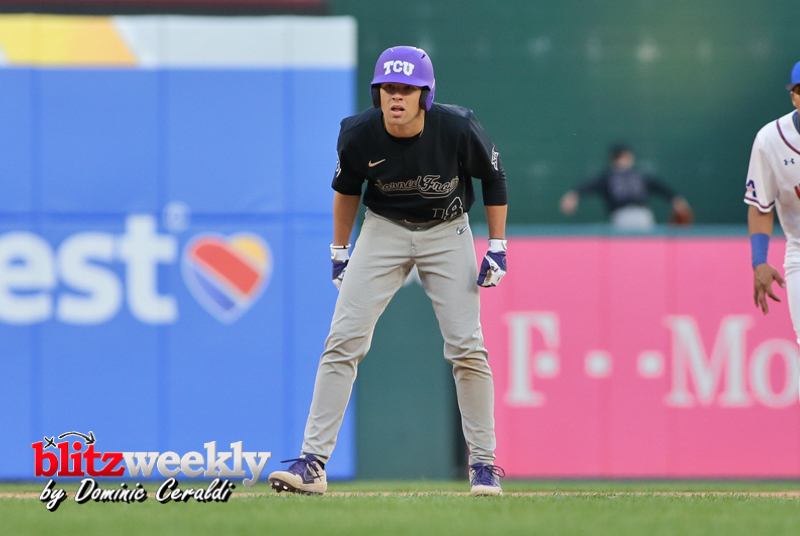 Haylen Green (2-0) picked up the victory for the Frogs, while Marcelo Perez earned his third save of the season. 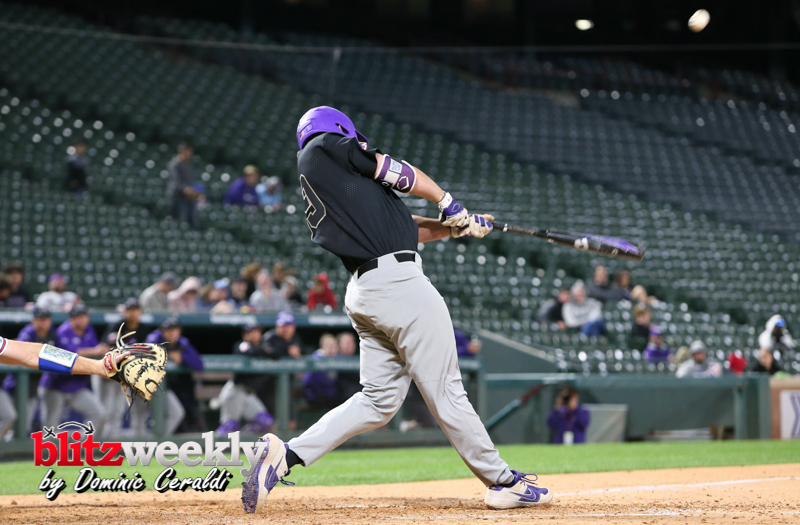 2 – Conner Shepherd has hit two career home runs in Major League stadiums. 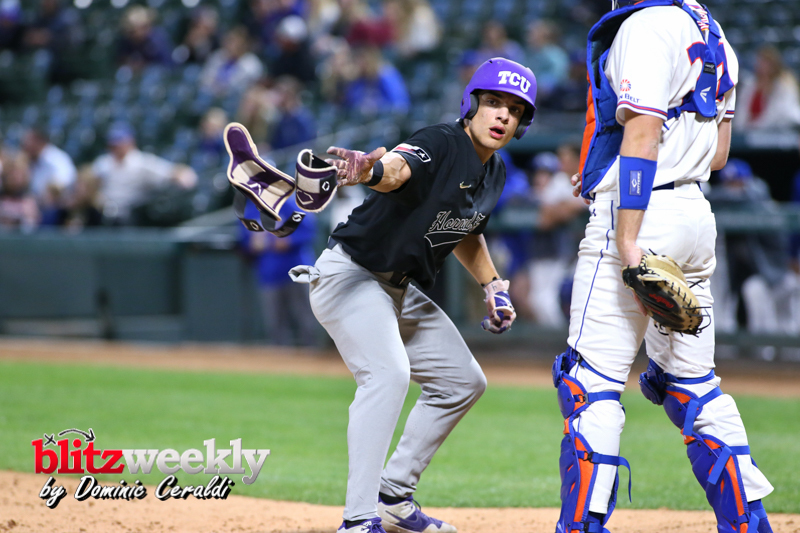 His first career home run came against Vanderbilt on March 11, 2018 at Dodger Stadium last season. 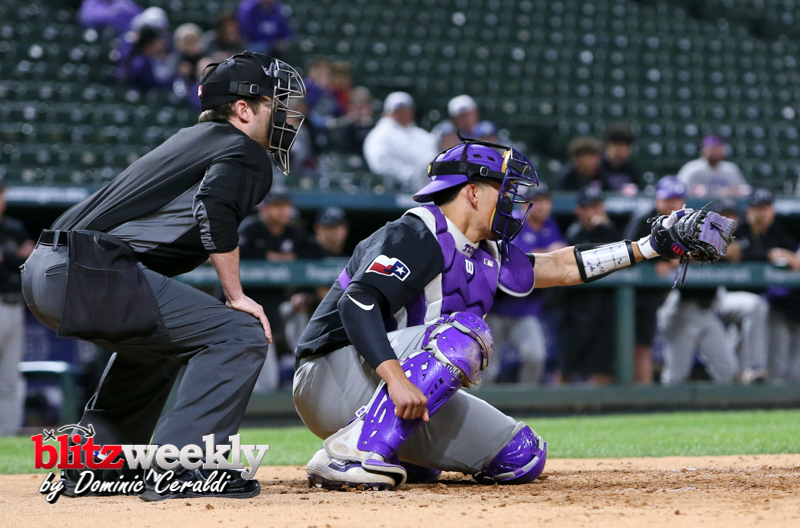 Both have been three-run shots.